You need to feel you are safe and secure in your own home, so it’s good to know that we take security very seriously. Making sure your windows and doors are secure can be a major deterrent to opportunistic thieves and burglars. 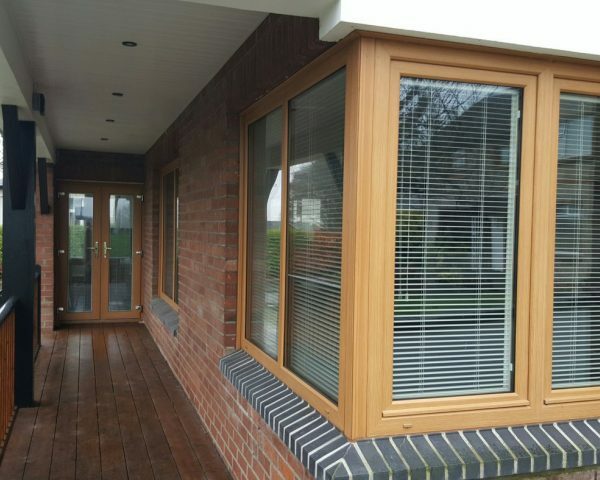 All our windows and doors are manufactured to Secured by Design standards, helping protect your property for complete peace of mind. 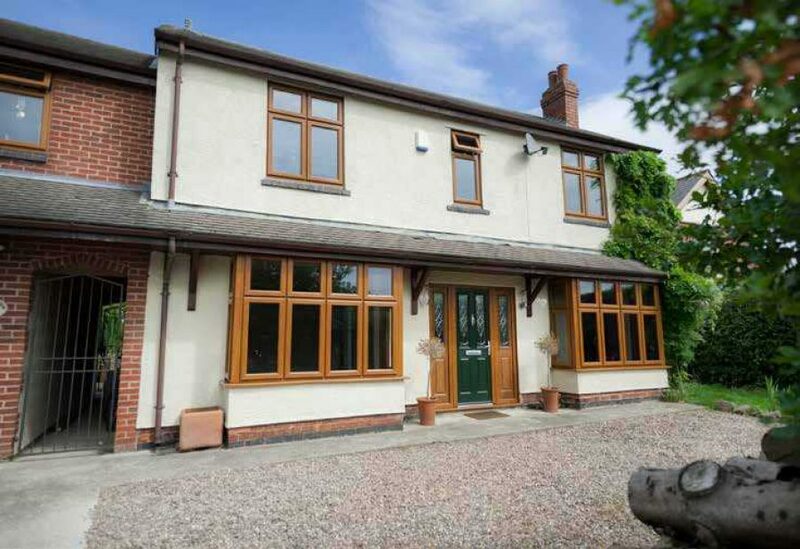 Our wide range of modern, contemporary and period style windows incorporate the latest built-in safety features, including internal glazing and a locking system for ultimate protection. To provide enhanced resistance to forced entry, all our windows and doors are fitted with hinge protectors at the back of the sash. We’ve taken the latest anti-bump, anti-snap cylinder technology and built it straight into our doors, and all fitted as standard equipment. We also offer various glass and hardware options for you to choose from to make your home as safe as possible.